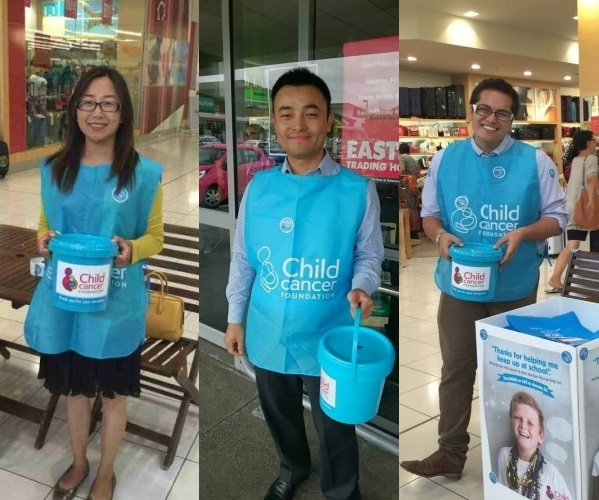 On Friday 20th March, Ray White Albany salespersons Catherine Liu, Konrad Eales and William Xu gave their time to assist with the Child Cancer Foundation Street Appeal, where they were positioned within and around the Westfield Albany Shopping Mall area. This extremely enjoyable and humble experience was enhanced by the multitudes of enthusiastic shoppers of all ages, who were happy to assist our cause with generous donations. ‘Child Cancer Foundation Annual Appeal Month is our biggest fundraising and awareness campaign, in which we aim to raise over $1 million. Every year we call on the generosity of the New Zealand public to get behind our street appeal and support the cause. During the month of March there will be lots of events and activities going on around the country. You will also see a sea of aqua blue around the country as thousands of big-hearted volunteers give up a few hours of their time to collect every dollar. 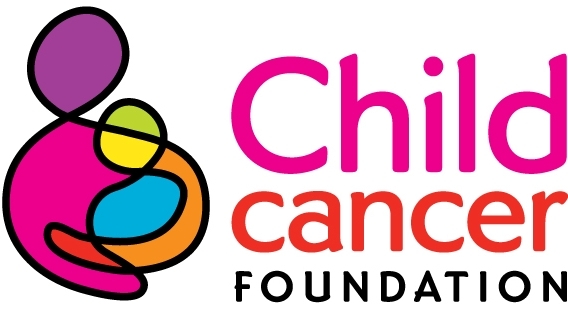 All of our supporters, including sponsors and donors, get behind the campaign to help raise the funds needed to support children with cancer and their families. It is great to see the communities around New Zealand get together to make a difference. A heartfelt and huge thanks from ourselves and Ray White Albany, to the Child Cancer Foundation for giving us this great opportunity to help, and also a huge thank you to all within our community who made our efforts extremely fruitful and very pleasant.